The United States is 'concerned' about ruling in Haiti kidnapping case... The Obama administration said it was concerned about the speed of a court ruling in Haiti that saw charges suddenly dropped in the indictment of an accused kidnapper with close ties to the family of President Michel Martelly. On Friday, the judge freed Woodly Ethéart and Renel Nelfort, two leaders of the so-called Galil Gang, who had been indicted a month earlier for masterminding a host of violent crimes, including murder, money laundering and more than a dozen kidnappings. "We are concerned about the ruling, including the speed in which it was made," a State Department spokesman said in an email on Monday in response to a request for comment. Read more at Mail Online. 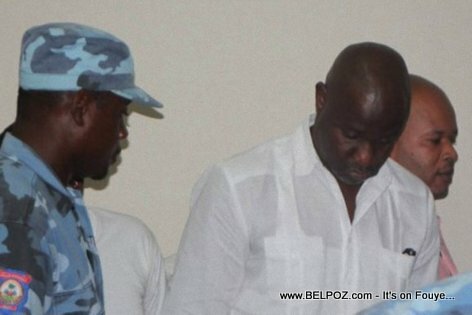 Se pa sa administration an Obama genyen, se pou Obama okipe l de crime kap fet kont nwa yo nan tout America.